One of the most common topics of conversation among people is the weather. Have you ever noticed that total strangers will connect over speaking about the weather? It’s too hot, it’s too cold..why do we have so much rain? It is a connection point that we make between each other. I talk to many people that only want to take the so to speak good things and experience those without looking at the ‘bad’ or what they experience as negative experiences in life. Each one of these experiences and situations lend to a learning and growing process if we allow it. Just as mother nature will create a major natural disaster on the planet, we have these kinds of breakdowns on smaller scales in our own lives. What you do in those times is just as important as what you are doing when you have smooth sailing in your life. Learning to calm the mind and appreciate all the experiences will help you profoundly in your work and personal life. 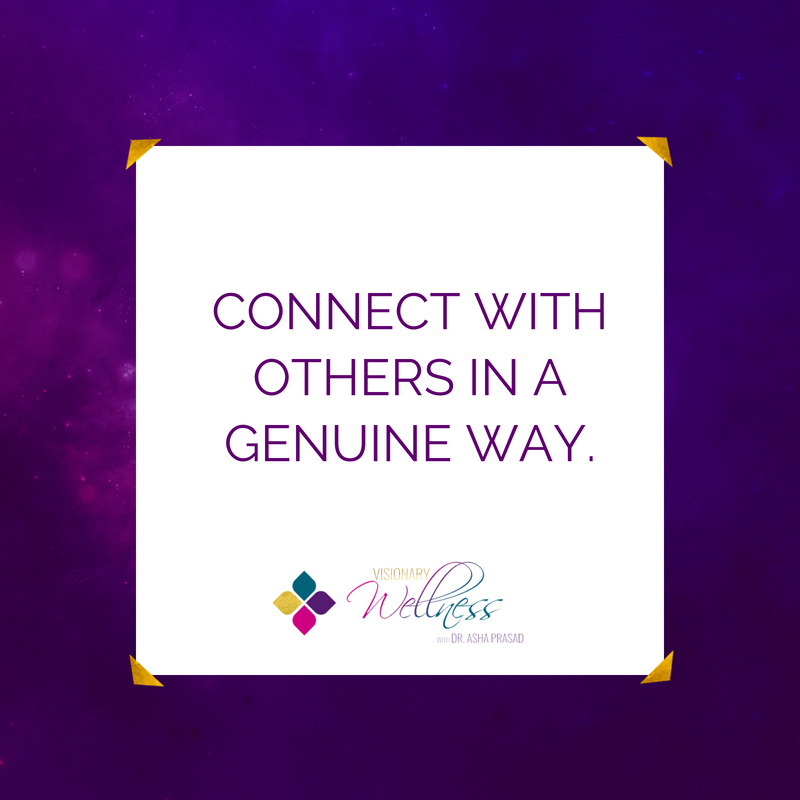 It will help you be able to connect with others and see more of your likenesses rather than trying to always focus on your differences. In a world that we are constantly connecting through technology rather than face to face, this becomes an important factor in creating more peace and ease in your experiences. It can help you develop a deeper relationship for yourself as well as with everyone in your life. Learning to connect with others on a genuine personal level will help you find support and give support no matter what the weather is in your life. Pay attention to the signs that your environment is reflecting back to you. Are you constantly distracted and busy in your own head? Do you have conflicts in your relationships with others often? Do you find yourself always rushing around, never showing up on time? 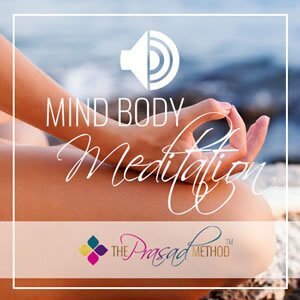 These are just a few signals that could mean that you are not calming your mind and being present.